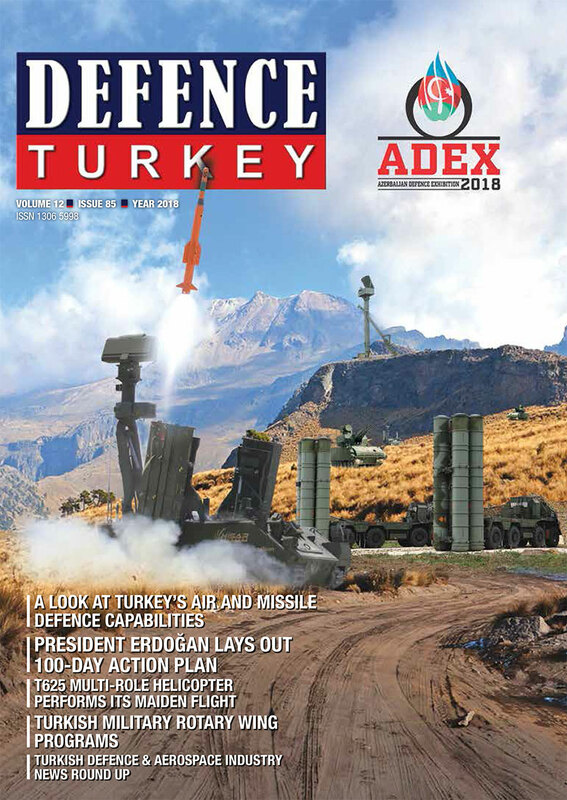 Emerging threat scenarios and requirements for armed forces to exercise increased security with reduced manpower and improved response times demand easily deployable, high performance radars to support a range of challenging missions guaranteed by a high system reliability and graceful degradation as well. Leonardo’s answer to this new challenge has been the vanguard and truly multi-functional and multi-mission radar family KRONOS, which can simultaneously and independently perform surveillance and tracking of any flying target and the guidance of active and semi-active missiles. Multi functionality and simultaneous capabilities can be achieved thanks to the Active Electronically Scanned Array (AESA) technology developed within the company in-house foundry and to the fully-owned GaAs and GaN manufacturing capability. 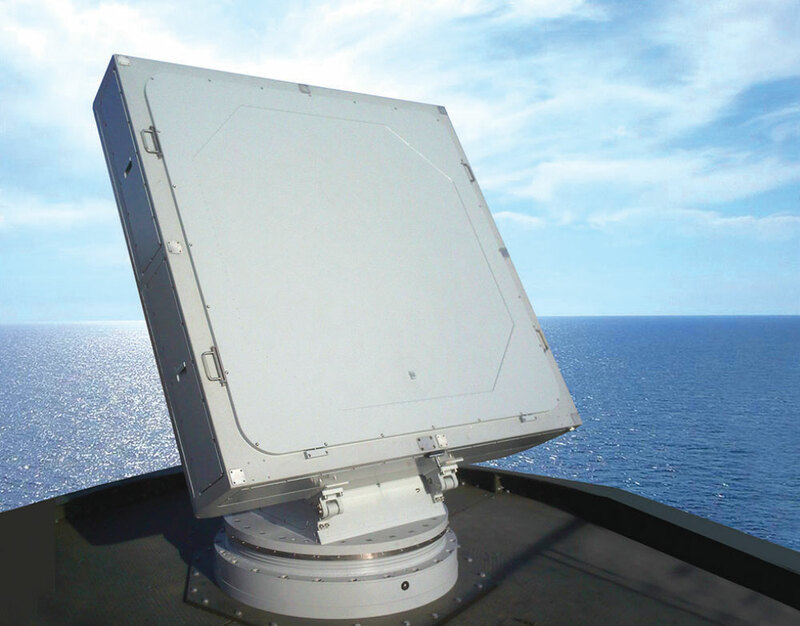 Both land and naval operations have stubbornly benefited by the introduction of the fully active array antenna technology and Leonardo has been at the forefront of development of such an innovation from the very beginning.